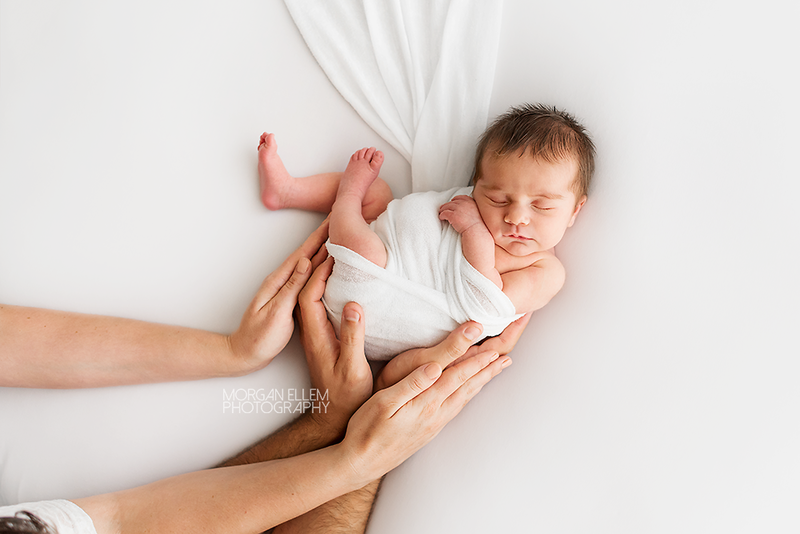 Baby Quinn was just the sweetest for her newborn session this morning! 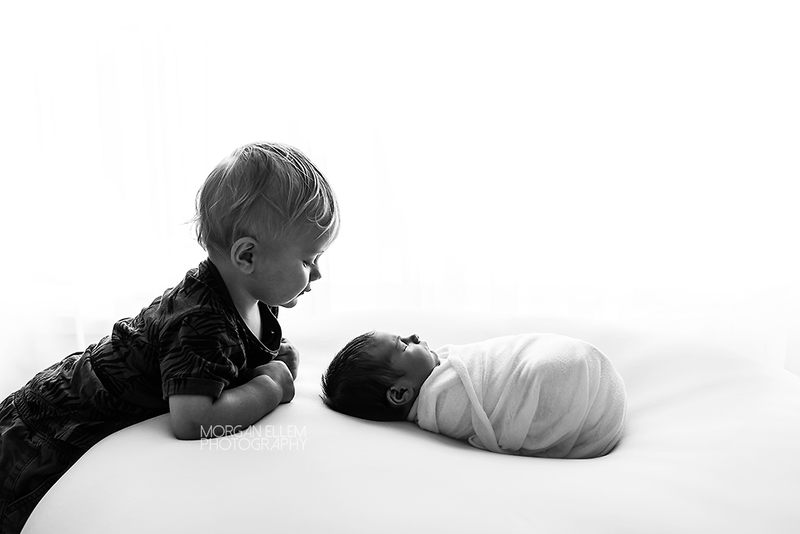 It was lovely to see this little family again, after photographing Quinn's big brother Eryk a little over a year ago. 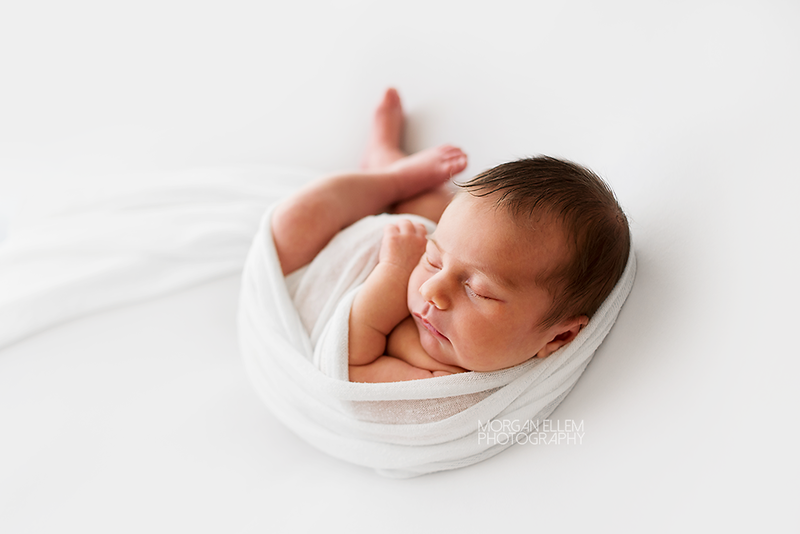 Quinn slept through most of her photos today, even through some very excited squealing from Eryk and his truck videos on YouTube. 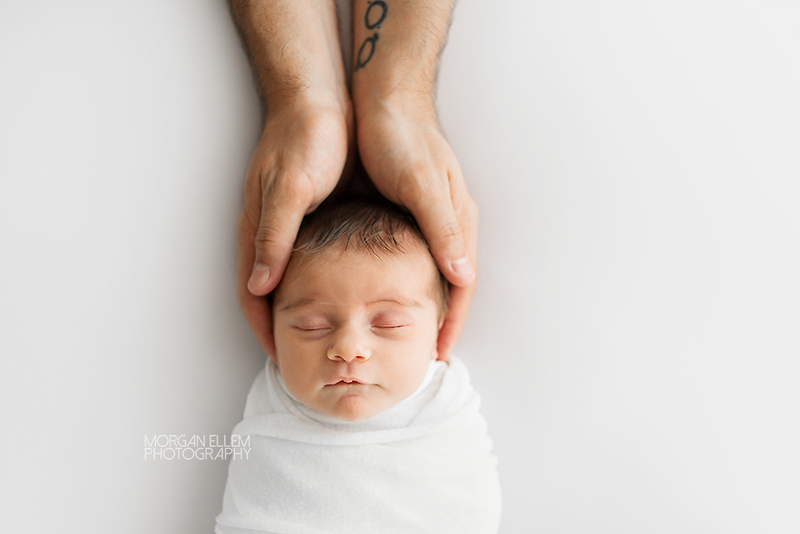 Young toddlers plus newborns can make for a little bit of a stressful session sometimes, especially for poor sleep-deprived parents who just want some lovely photos of their new family! However I've very rarely had a toddler beat me down - almost all sessions come away with at least a sibling photo and a family photo - sometimes they might not be a perfectly posed smile photo, but the images are real and natural and beautiful nonetheless. I tend to shoot for connection over perfection, and that's exactly why my clients choose me. And I wouldn't want it any other way!